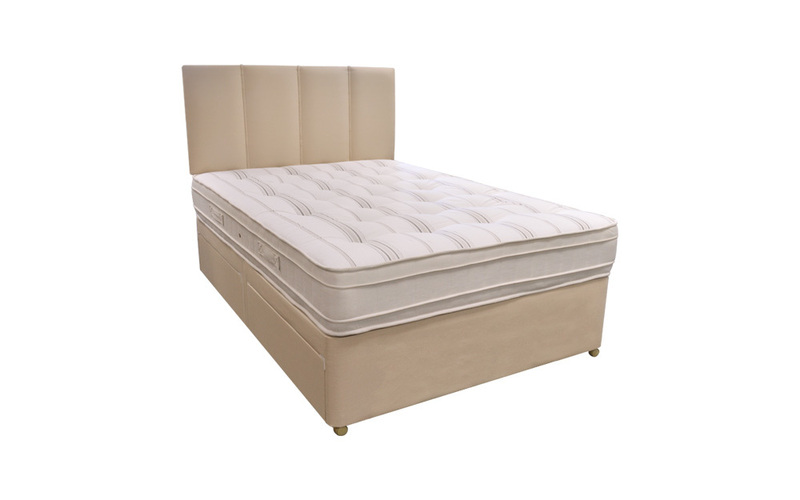 Featuring Sweet Dreams' exclusive firm Sleepzone spring system, the Lucille offers a wonderfully supported night's sleep for those who love high levels of extra firm, orthopaedic support. Sleep in your own space with Sleepzone - helping to reduce tossing and turning throughout the night for individual sleeping comfort. Ideal particularly if you and your partner are of differing statures, the innovative Sleepzone springs are interlaced head-to-toe, rather than arranged across the width of the mattress. This promotes the stability of the springs in columns rather than rows and enables each sleeper to feel comfortably supported within their own sleeping space. 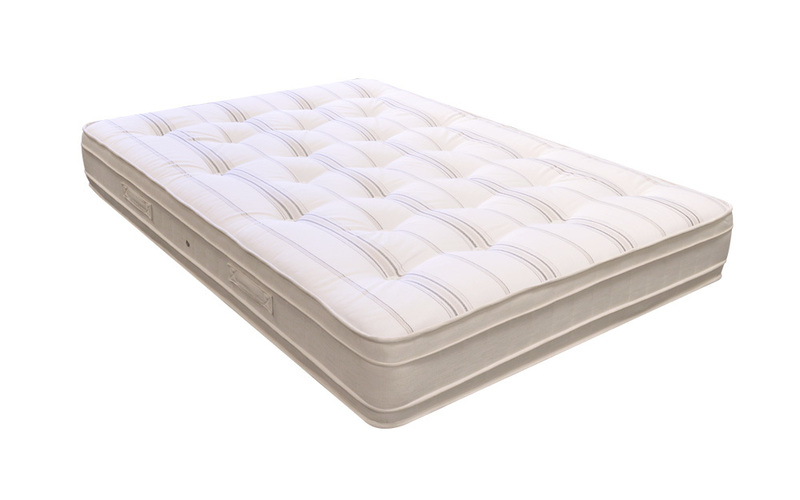 With even weight distribution throughout the mattress, you can experience a more restful, relaxing night's sleep. 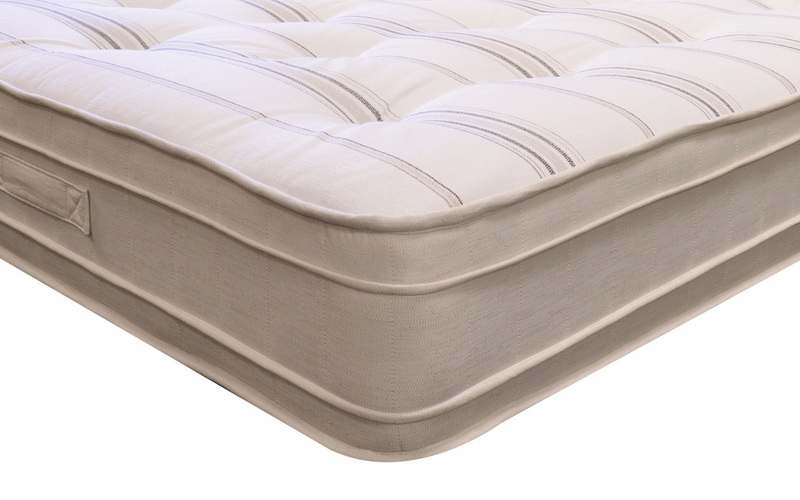 With hypoallergenic orthobond fillings, the Lucille offers firm, orthopaedic support - perfect for those who are looking for a firmer feel mattress without compromising on comfort. Finished in an elegant damask cover, this double sided mattress is traditionally tufted to ensure all the fillings remain secured into place. Two air vents promote the ventilation and freshness of your mattress, whilst the turning handles ensure manoeuvring of your mattress is made easy. 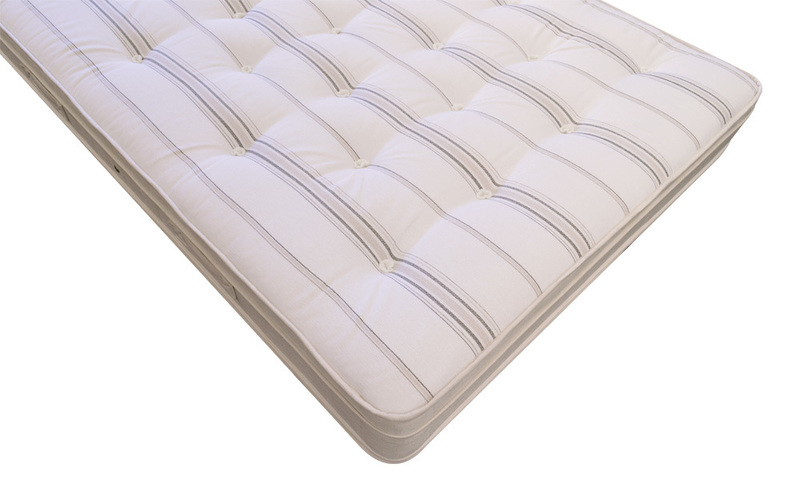 The mattress is appalling quality and although following care guidelines and turning, the mattress is lumpy and dipping and collapsing in certain areas. It was comfortable for about 2 weeks and now we just can't wait to get rid of it as we are waking in pain every morning. It is a little on the firm side,I had to but buy. A mattress topper this improved it and is now fine.